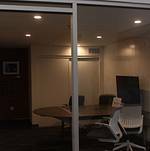 Blankspaces DTLA is a brand of coworking offices in Los Angeles. 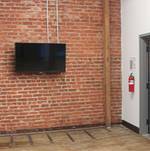 Since 2008, Blankspaces DTLA has cultivated a community of entrepreneurs and freelancers who share office space to collaborate. 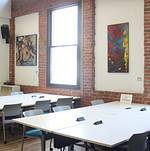 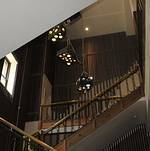 The venue features a variety of meeting rooms, spaces, and classroom that can be arranged to fit your event needs. 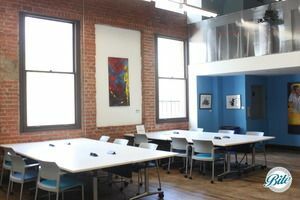 Whether you need a place to meet with your clients or team members, or host a seminar, they have the right "blankspace" for you. 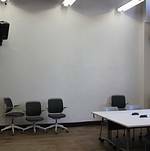 The classroom features a large whiteboard wall, a projector, sound system, and tables/chairs for a host of different types of meetings and presentations. 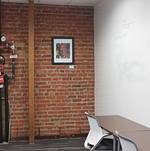 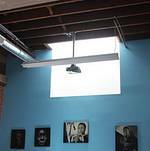 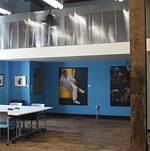 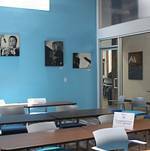 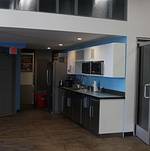 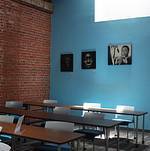 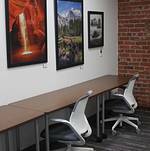 The space is marked with a red brick wall and an accent blue wall that features artwork from a local art gallery in Downtown Los Angeles. 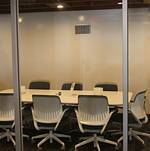 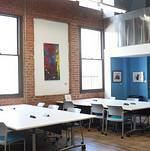 Blankspaces DTLA also has various meeting rooms that can accommodate meetings from 2-12 people. 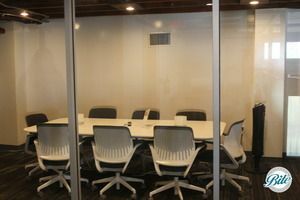 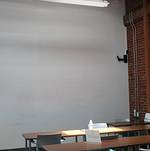 All the rooms come with tables/chairs, whiteboard walls, and many of them include Apple televisions. 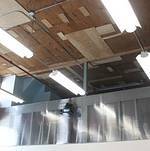 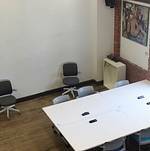 The Event Space features a large whiteboard wall, a projector, sound system, and tables/chairs for a host of different types of meetings and presentations. 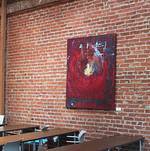 The space is marked with a red brick wall and an accent blue wall that features artwork from a local art gallery in Downtown Los Angeles. 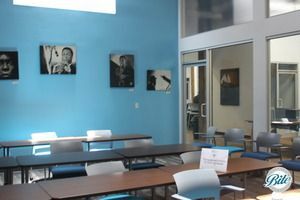 Explore Catering Your Blankspaces DTLA Event with Bite Catering Couture!